The word about can be used an adverb or a preposition. When about is used as a preposition, it will be followed by a noun. About can mean in various directions or places. Clothes were lying about the room. The children were running about the garden. About can also mean ‘near’ or ‘near by’. The expression ‘How about?’ is used to ask someone what their opinion is. 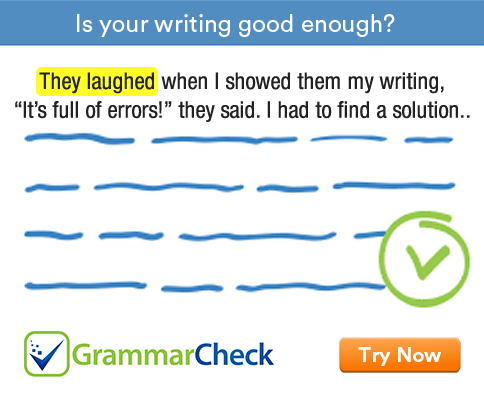 Note that after ‘how about’ we use a noun or an –ing form. How about getting something to eat? He is a rich guy but how about his character? It is about 3 o’clock. There were about 50 students in the class. The word above can be used as a preposition or an adverb. ‘Above’ means ‘higher than’, ‘greater than’ or ‘more than’. The water rose above my knees. If you think you are above something, you are too proud to do it. If something is above you, it is too difficult for you. If a business deal is above board, it is thoroughly honest.